With the culinary pedigree of chef-owner Tony Conte – developed around his past as executive chef at Washington's accredited multi-starred Oval Room, and as executive sous chef at the acclaimed Jean Georges in New York – Inferno Pizzeria Napoletana, his unexpected and beloved pizza restaurant, remains very close to his artisanal approach. Conte, who lives nearby, brings his community its own source for authentic Naples pizza. Chef Conte's affinity for old-school cooking methods long pre-dates his rarified professional experience and his formal training: his father and grandparents had emigrated from a small town near Naples, and life at home revolved around Old World cooking traditions. 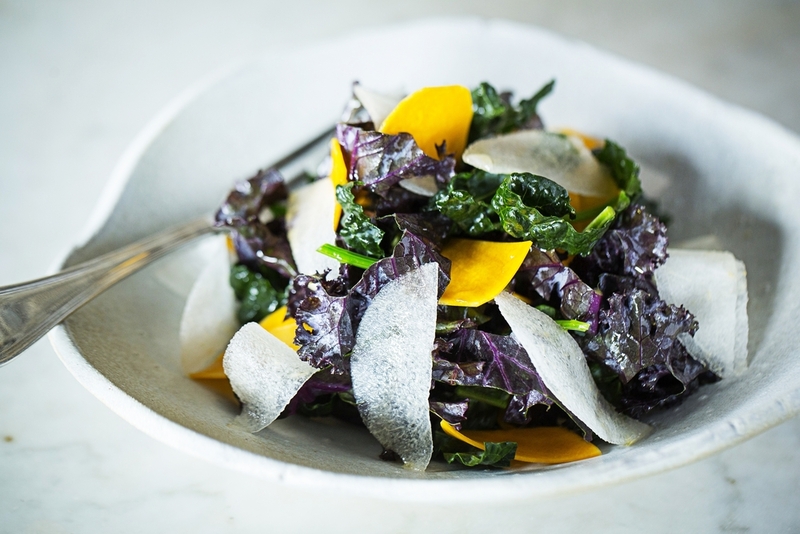 Bringing fine-dining standards to his casual 44-seat pizzeria, Conte keeps the menu strictly seasonal and based on the local agriculture of Montgomery County and surrounds. 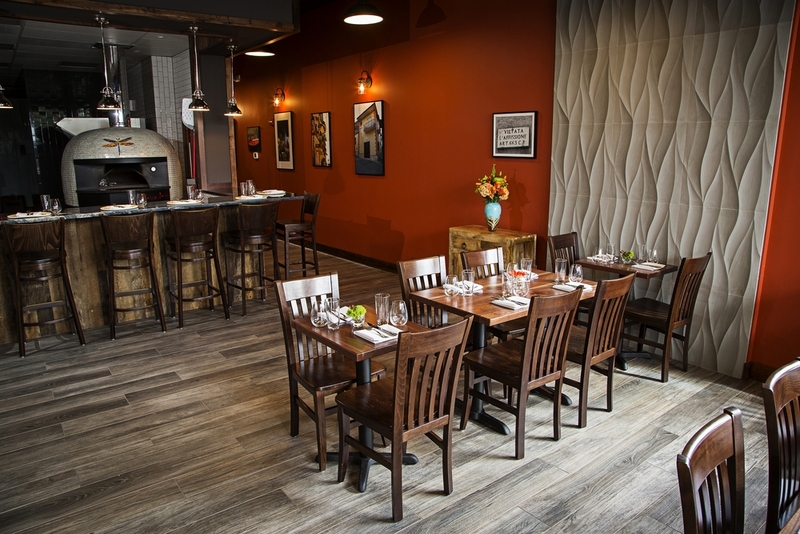 A custom-tiled wood-burning oven, handcrafted pottery dishware, and interior surfaces of reclaimed oak and walnut carry Inferno's artisanal touch beyond the menu and into its comfortable home-town atmosphere. 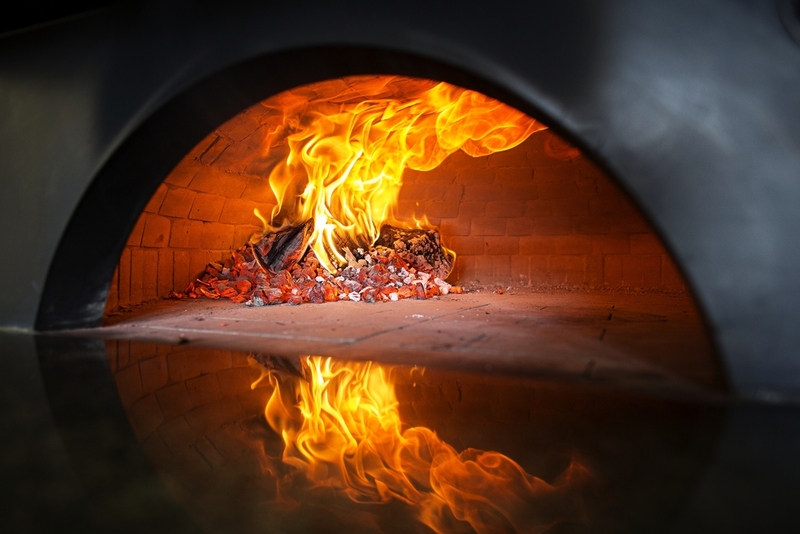 The pies coming out of Chef Conte’s oven have evolved drastically since Inferno’s inception. 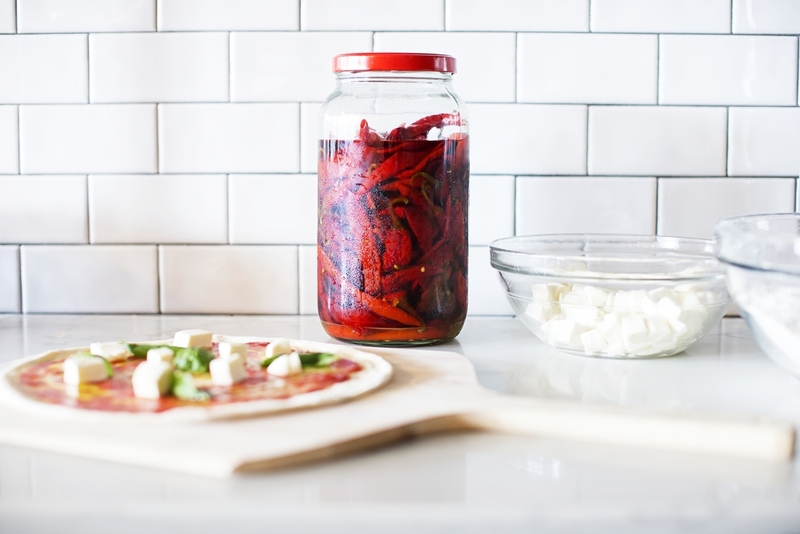 Originally planning to abide by strict guidelines set forth by the ruling bodies of Neapolitan pizza in Italy, he’s strayed in an effort to make a more modern product. There is an updated style of pizza, called canotto, finding increasing favor from, amongst others, the younger generation of pizzaiolos in and around Naples. Canotto translates in Italian to ‘dinghy’ or ‘inflatable raft’ - alluding to the airy outer ring serving as crust. A higher water content allows this dough to puff up and in places, bubble and char, whereas a more traditional Neapolitan pizza produces a flatter, breadier, more evenly-colored crust. The backbone of authenticity for our pizza – the dough, the crust, and flavors that fall in line with Neapolitan values – aim to achieve creativity not seen in street-side pizzerias. Our standards start with artisanal flour imported directly from Naples, Italy, which defines the texture of our crust. We proof a specific amount of dough daily, no more, no less, to achieve that certain signature taste.